Incredibly excited to announce a new project from the Chateau Marmot team and chef Samuel Hodges. Tickets are on sale now, and subscribers are hearing about it first, capacity is limited so if it looks good to you, we’d suggest booking up for your preferred date. It’s all happening in a very central Brixton location very near the train station in a lovely old Victorian hay loft. Each menu will be a unique, immersive British cookery experience, drawing on a hand picked collection of some of the best independent producers across the UK. 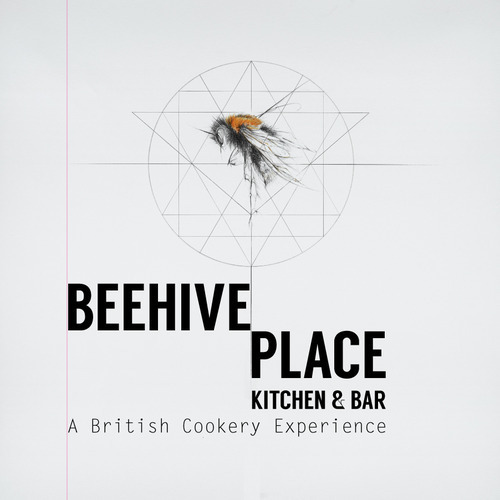 Creative, cutting edge British cooking, served with passion not pretension, where each dish creates a story about producers and place, an edible snapshot. Five fabulous courses for only £35 cooked by chef Samuel Hodges from the finest, most exciting British ingredients, sourced from independent suppliers the length and breadth of the country. Sam’s background in British cooking includes time spent cooking under Fergus Henderson at St John and as head chef of Soho House. The bar too will be a best of British showcase using small batch spirits to create weekly changing cocktails, interesting wines, craft beer and more.When you’ve finished dinner, join us in the bar from 10pm with vinyl only DJs until late. Reservations for dinner are essential, the bar is open to all subject to availability. We can’t wait to welcome old friends and new faces, see you there! LQ @ Chateau Marmot Round Up: We <3 You London!